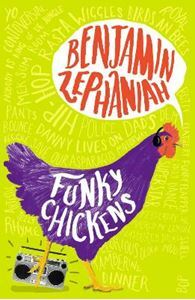 Enter the crazy world of rap poet Benjamin Zephaniah! A reissue of the wonderfully irreverent collection of poetry for young people, touching on anything from vegetables to the Queen and from sewage to the sun. There's plenty of humour as well as poems on racism, pollution and the murder of a cat.